ADVANTAGE &#9632; We have over 15 years experience in the kitchenware field. &#9632; Different sizes are optional and customized colors. Payment term 30% TT as deposit, 70% before BL released. 3) Own factory will save production cost, so best price can be offered to customers. Q: How long is your delivery time9 A: Generally it is 5-10 days if the goods are in stock. or it is 15-30-45 days if the goods are not in stock, it is according to quantity. Paper gift box, wooden box and briefcase are also available as per your request. Payment Terms : The first of our choice is of total amount as the deposit before the mass production;70% as the balance against the shipment. L/C; Escrow and western union are also available for us. 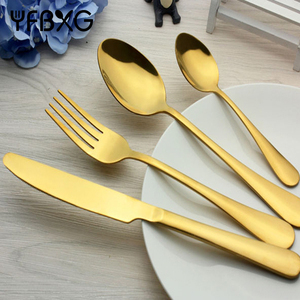 Delivery If you are looking for the cutlery in stock , we can arrange shipping within 3days after we receviced your payment. If you want to know more details, please feel free to contact with us. We are a young and motivated team,please push the button and chat with us! 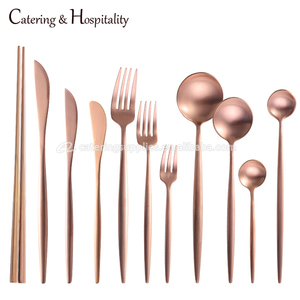 LOW MOQ stainless steel 18/10 bulk flatware Material: 18/10 (304# SGS food safe grade) Polishing: high quality of Mirror MOQ: 600pcs per item Package: poly bag. 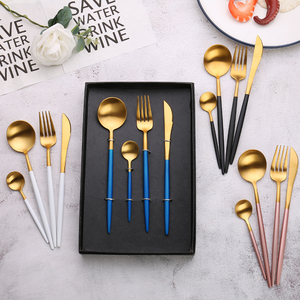 Ltd, has been specialized in manufacturing stainless steel kitchenware and tableware industries for decades, and is one of the leading manufacturers in China. Trade Shows We attend every Canton Fair,and lots of trade shows overseas every year,for example the Frankfurt Ambiente fair,the Chicago Fair. 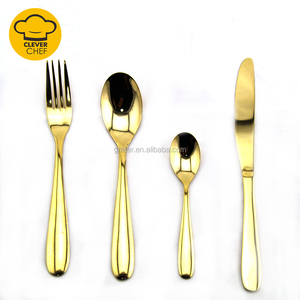 Alibaba.com offers 4,102 bulk flatware products. 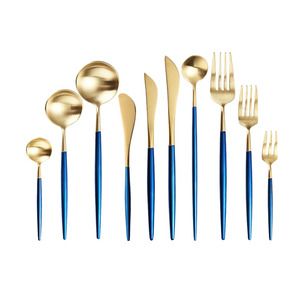 About 83% of these are flatware sets, 4% are dinnerware sets, and 3% are spoons. 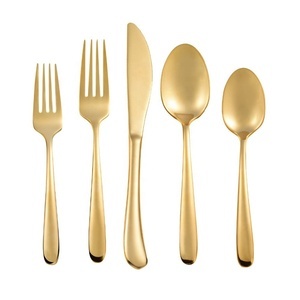 A wide variety of bulk flatware options are available to you, such as ce / eu, fda, and ciq. 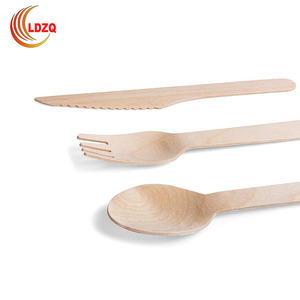 You can also choose from eco-friendly, disposable, and stocked. 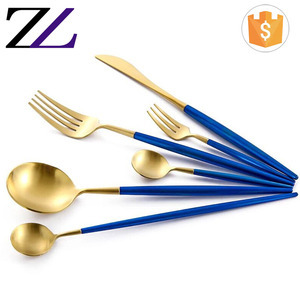 As well as from metal, wood, and plastic. 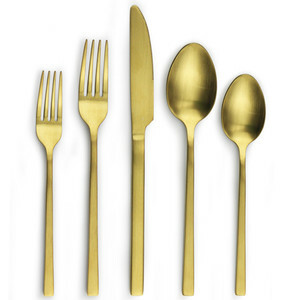 And whether bulk flatware is free samples, or paid samples. 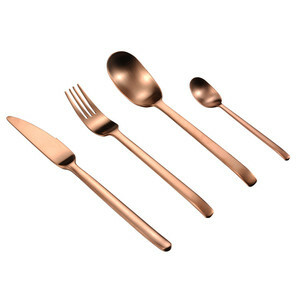 There are 4,056 bulk flatware suppliers, mainly located in Asia. 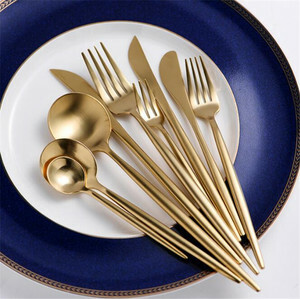 The top supplying countries are China (Mainland), India, and Taiwan, which supply 95%, 3%, and 1% of bulk flatware respectively. 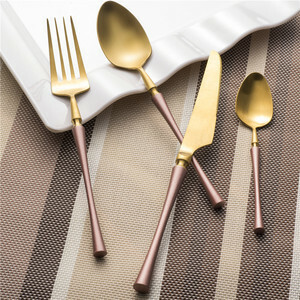 Bulk flatware products are most popular in North America, Western Europe, and Mid East. You can ensure product safety by selecting from certified suppliers, including 844 with ISO9001, 310 with ISO14001, and 139 with BSCI certification.